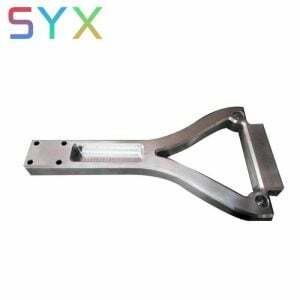 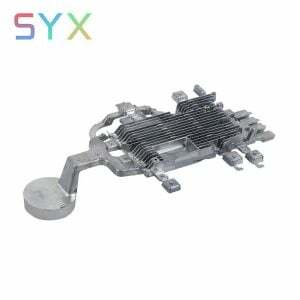 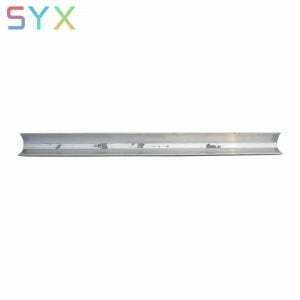 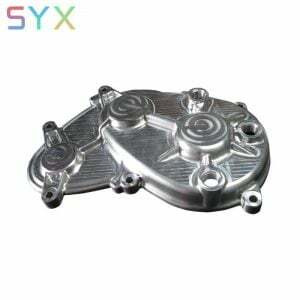 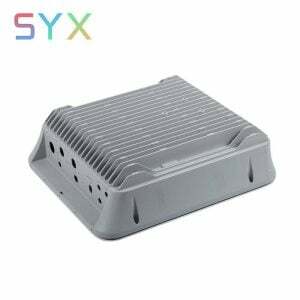 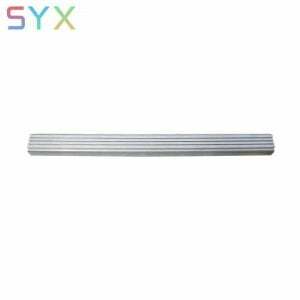 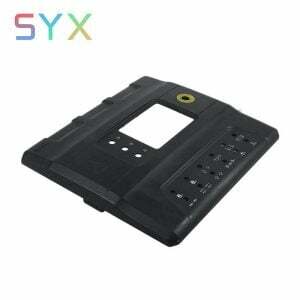 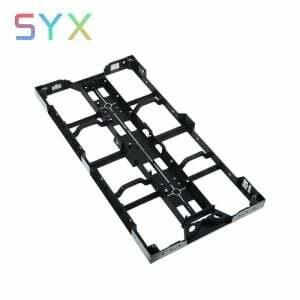 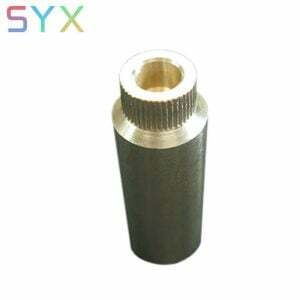 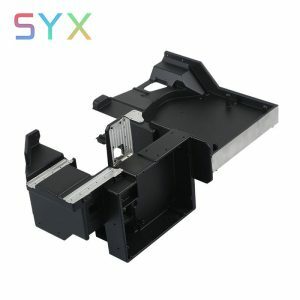 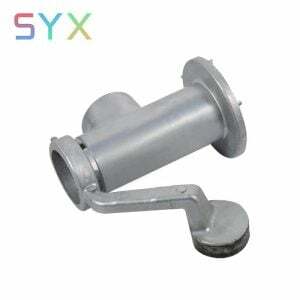 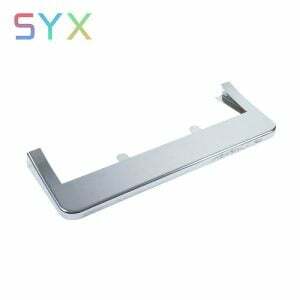 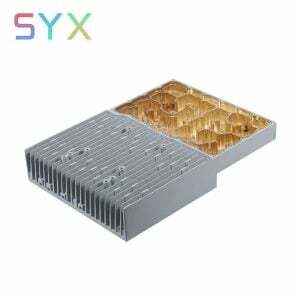 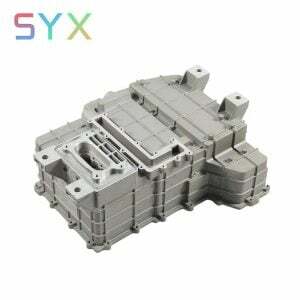 A China die casting company —Since 1999, SYX Limited specialized in Metal rapid prototyping, Aluminium Die Casting, Zinc Die Casting China, Magnesium Die casting, Precision CNC Machining, Die Casting Mould, Assembly/Oem which is widely used for Electric Car, Moto&Auto car, LED DISPLAY, Communication, Led Lamp, Furniture etc. 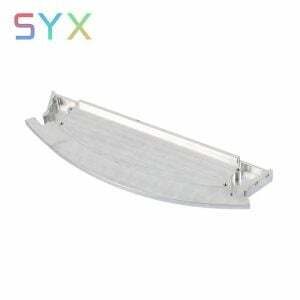 SYX‘s Quality Management System has been certified to the ISO 9001-2000& TS16949.Our MOTTO is Quality first, with competitive price and delivery in time. 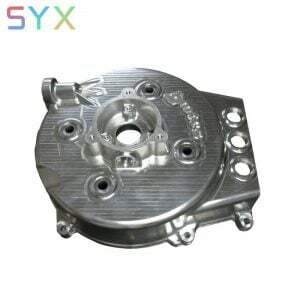 We prove your die-casting part stong and machinability by brand alloys, CNC, Cmm etc.Our Zinc/ Aluminum Die Casting Company is highly acclaimed by customers. 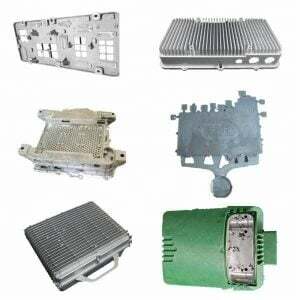 Sany, Zoomlion, INVT, PHILIPS, Discolor, ETC. 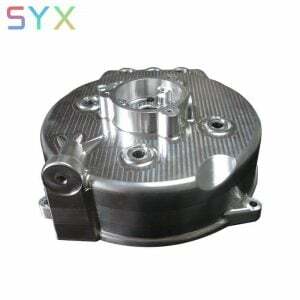 If you need die casting part or CNC machined part. 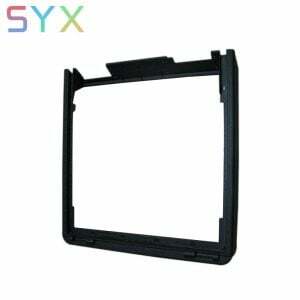 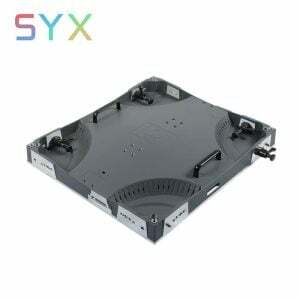 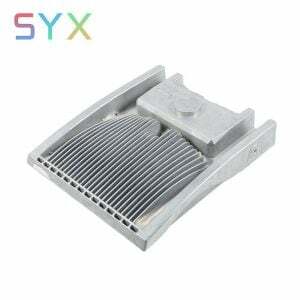 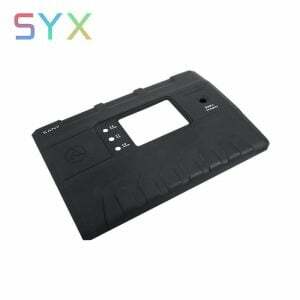 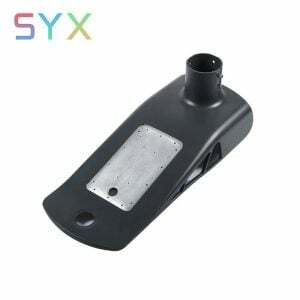 SYX will be the best choice for you. 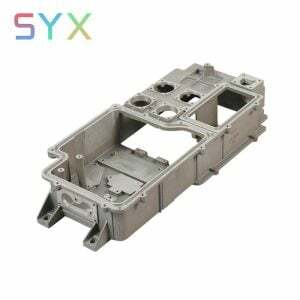 We are not only professional china die casting manufacturer.Help designer complete and realize your die casting part design with the assistance of structural engineers.Whether you need a single part, the batch of prototypes, or full production orders, SYX Aluminium Die Casting Company will find the best solution to save your time and cost and turn your design into end-use parts.